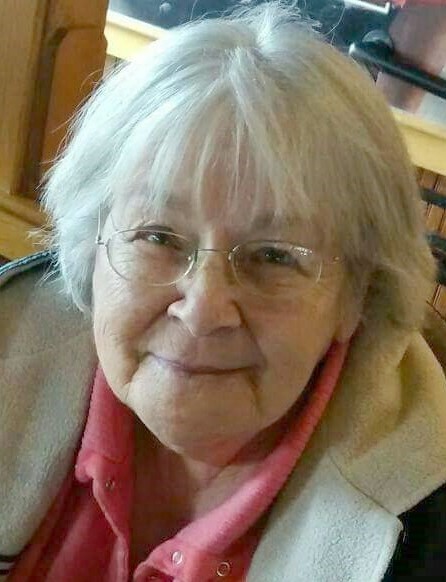 Carol Edith Gay, age 78, of 71219 Hendrysburg-Freeport Road, Piedmont died at11:45 p.m. Sunday, December 2, 2018 in Wheeling Hospital, Wheeling, West Virginia. She was born June 29, 1940 in Midland, Michigan to the late Leo Champine and Anna Razney. Carol was a 1958 graduate of Midland High School in Michigan and continued her education at Belmont Tech College, St. Clairsville, Ohio where she received an associate’s degree in business administration. She work for NCR in Cambridge as an administrative assistant. Carol was a volunteer speaker for the Center for Organ Recovery & Education (CORE) program after her son, Don, died January 25, 1984 at the age of 14. She also volunteered for Hospice of Ohio Valley. Her husband, Orville John “Jack” Gay died October 23, 1995. Carol’s favorite role was being a mother, grandmother, and great-grandmother. She leaves behind two sons: David J. Gay of Piedmont and Dan J. Gay of Piedmont; three daughters: Karen Chandler of South Carolina, Kathy (Tom) Hicks of Tennessee, and Karrie (Randy) Householder of Piedmont, eight grandchildren and nine great-grandchildren. She was also preceded in death by two brothers and a sister. Following Carol’s wishes her body has been cremated. Pastor David Koch will lead a service of sharing memories at 2:00 p.m. Saturday, January 19, 2019 in Koch Funeral Home, 216 S High Street, Freeport. Burial will follow in Greenmont Union Cemetery, Freeport. In lieu of flowers, the family requests donations be made to your favorite animal shelter in her memory. Koch Funeral Home was honored to handle the arrangements for the Gay family.